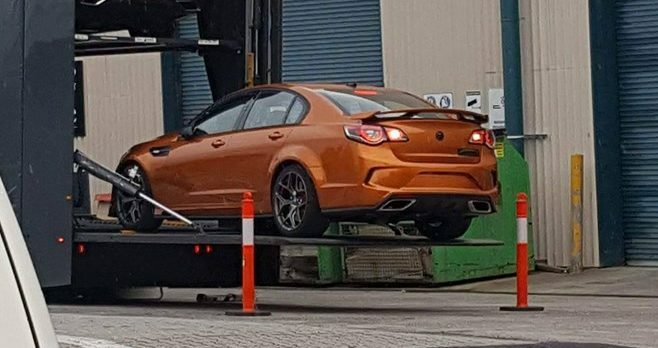 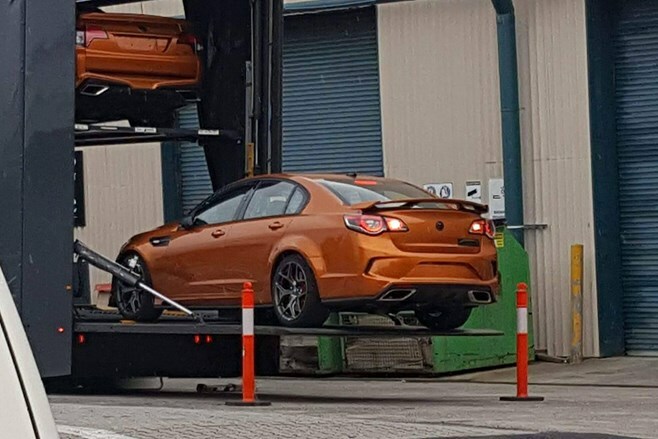 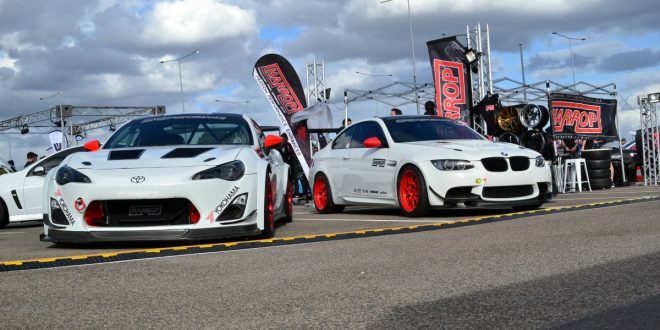 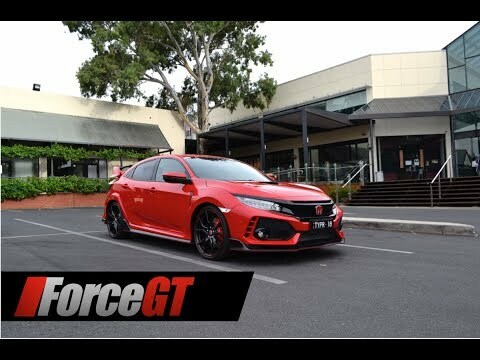 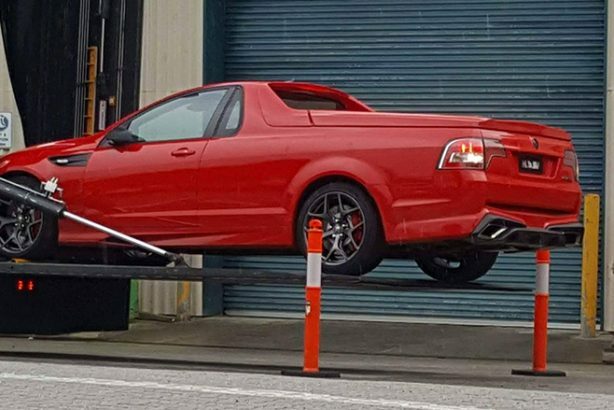 Photos of what are believed to be Australia’s most powerful car, the 476kW HSV GTS-R W1 has been caught on camera without a shred of camouflage. 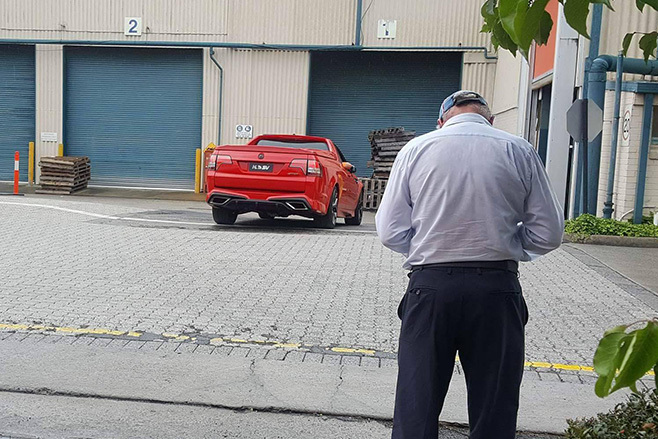 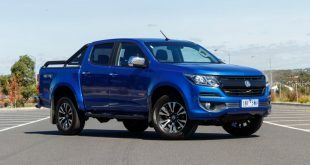 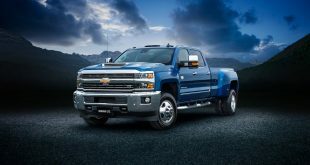 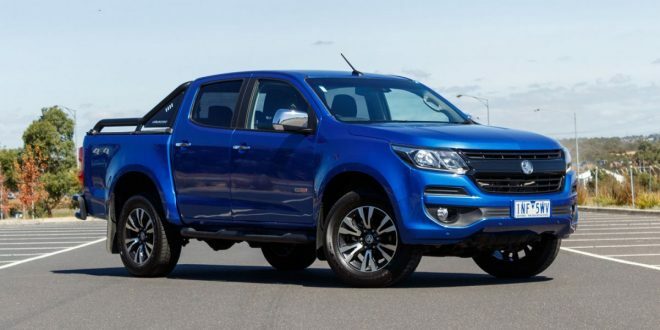 The two cars – a sedan and a ute – was purportedly caught outside of HSV’s Clayton headquarters, sporting never seen before rear bumper, alloy wheels and front quarter panel treatment. 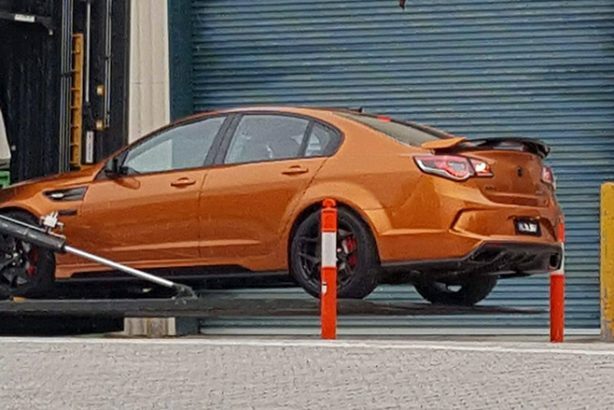 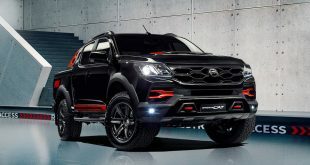 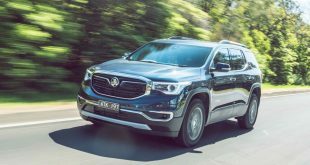 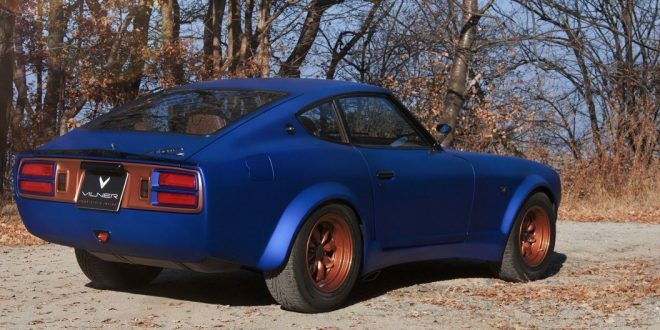 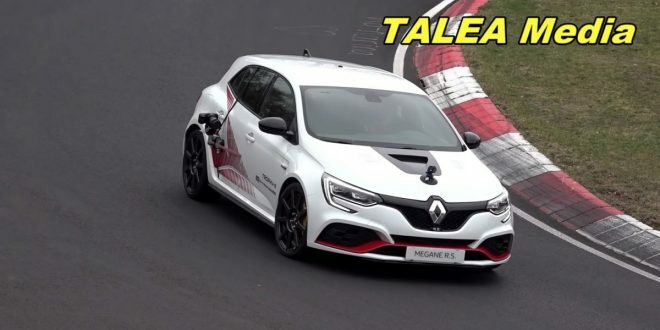 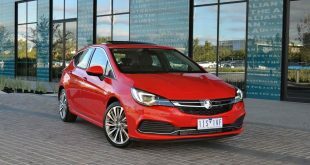 While nothing is official, the monstrous limited edition GTS-R W1 could also be joined by a regular GTS-R as final swansong models for the Commodore-based models. 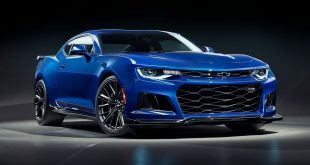 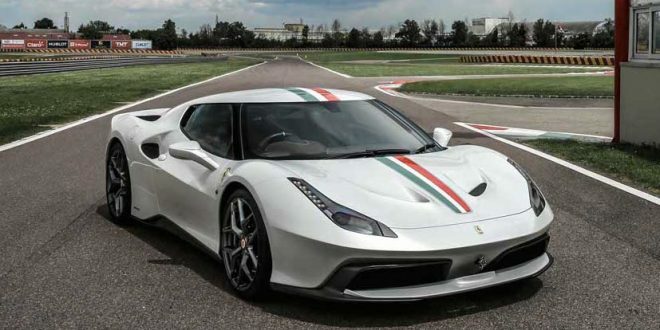 The GTS-R W1 is rumoured to be powered by the 6.2-litre supercharged LS9 V8 from the previous generation Chevrolet Corvette ZR1, churning out the same 470kW/820Nm of torque, delivering a 0-100km/h sprint in just 4.0 seconds. 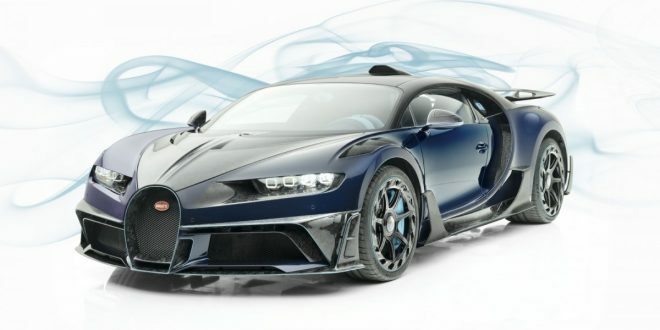 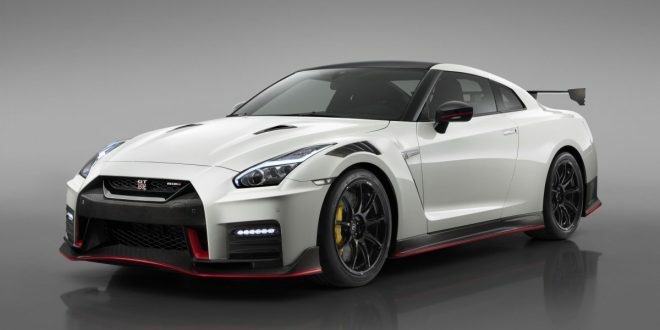 Production is expected to be capped at around 250 units, with pricing rumoured to be in the region of $170,000, making the GTS-R W1 the most expensive and powerful model ever made in Australia. 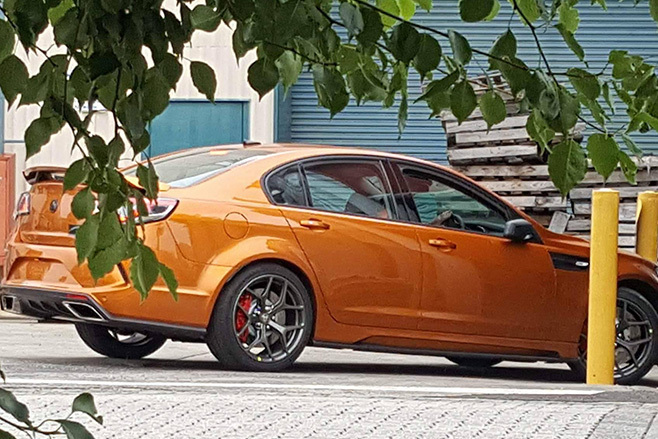 Meanwhile, the GTS-R will usurp the 430kW GTS as the range-topping model in HSV’s regular lineup.